Rudeboy – Reason With Me. 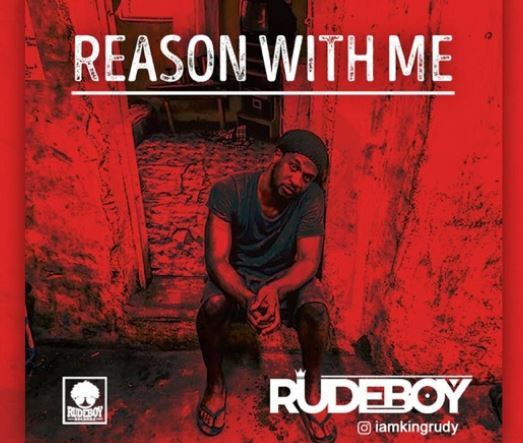 Rudeboy, former member of sensational duo, P-Square comes through with a new number titled “Reason With Me”. On this Lord Sky-produced single “Reason With Me” has Rudeboy appealing for the one he loves to reason inline with him. Not to forget that he also borrowed a line from Victor Ad’s song If Money Nor Dey Na Wetin She Gain.